Apple may have been a late entrant in the Indian smartphone market but off late, it is leaving no stone unturned to reach out to the potential customers in full force. 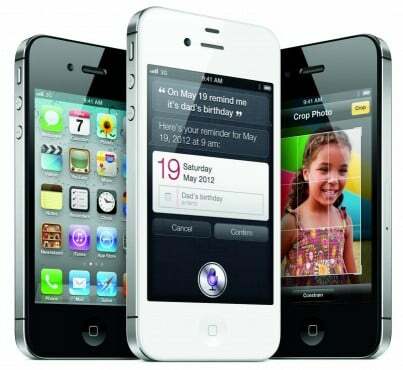 In yet another step to boost its India sales, Apple India has started a buyback scheme for the iPhone 4S 8GB from today. Under this scheme, the buyers can bring their old smartphones and can have a minimum of Rs 5,000 discount on the purchase of new iPhone 4S 8GB. The current price of iPhone 4S 8GB is Rs 31,500 and one can buy it for Rs 26,500 or even further less by exchanging his old smartphone. Sometime ago, the company had run a similar exchange scheme for its iPhone 4 which offered a minimum of Rs 7,000 discount at exchange of their old smartphone. The current scheme will run till February 15. There are chances that the scheme may be extended even further if the good response continues. Why would someone exchange their 4S for another 4S ??? The title does leave some ambiguity. No one needed your sorry.